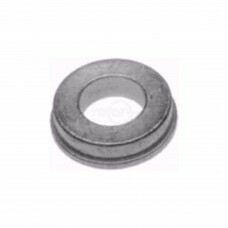 Bearing Housing replaces MTD 08253B.Replaces:MTD 08253BOREGON 45-108PRIME LINE 7-04297STENS 225-052S..
Hustler 782771 Bearing Spacer. Used with our 11835 Bearings. 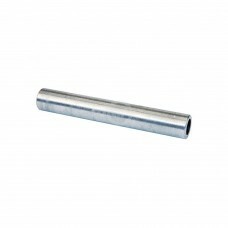 3/4" ID X 1" OD X 6-1/4" Long.Replaces:.. Retainer Bushing ONLY for Exmark. Used on Exmark 1-3322154 Wheel Assembly & our 08-8197 Wheel Assem.. Retainer Bushing ONLY for Toro. Used on Toro #62-5580. Used on Toro 68-8970 Front Caster Wheel Asse.. 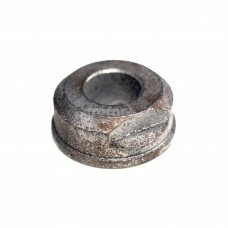 Retainer Bushing ONLY for Bobcat. 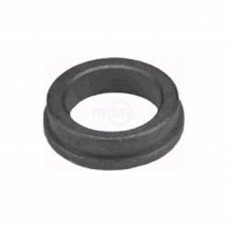 Used on Rotary Bobcat #3239 Wheel Assembly. Used in Rotary #5848.. 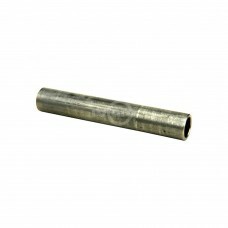 Retainer Bushing ONLY for Scag. 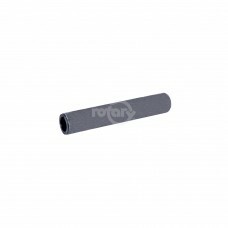 Used on Rotary's Scag Wheel Assembly #3276. 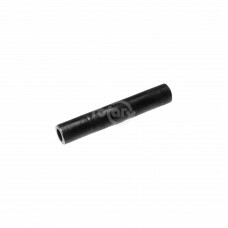 OD 1-3/8" (34.93 MM) I.. Retainer Bushing ONLY. Used on Rotary #905 Wheel Assembly & #8664 Wheel Bearing Kit. 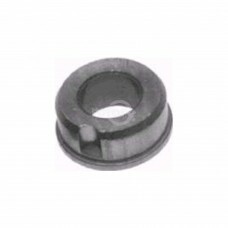 Fits Bobcat 38..
Caster Yoke Grease Cap replaces Scag #481559. Also replaces Dixie Chopper #10220. 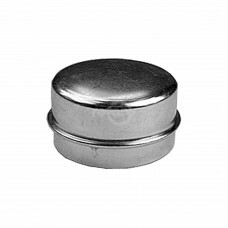 Dust Cap for 1" ..
Caster Yoke Grease Cap for 3/4" Bearings.Dimensions:ID: 3/4"OD: 1.7800".. Bearing Collar with Set Screw. Replaces Snapper 14625. Fits Rear Engine Riders 25", 26", 28", 30" & ..
Spacer Roller Mount replaces Grasshopper 902284. 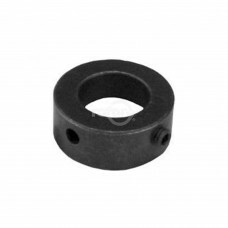 ShortReplaces:GRASSHOPPER 902284Dimensions:LENGTH:..
Wheel Spacer Replaces Walker 5714-3. 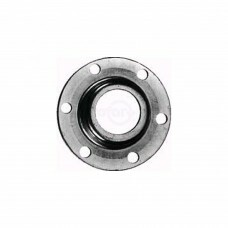 Used in our 09-8319 Wheel Bearing Kit. 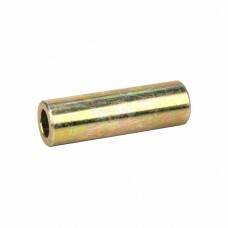 Fits our 08-7982 Wheel A..
Tube Bearing replaces Grasshopper 942137. LongReplaces:GRASSHOPPER 942137Dimensions:LENGTH: 3-7/16"..
Ariens/Gravely 00278500 Wheel Spacer. 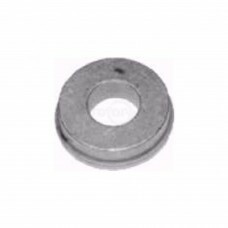 1/2" ID X 3/4" OD X 5-1/16" Length.Replaces:ARIENS 00278500GRA..